Known as one of the industrialized cities and hailed as the summer capital of the Philippines. Many people visit this city every summer because of its cold weather and attractive tourist spots! 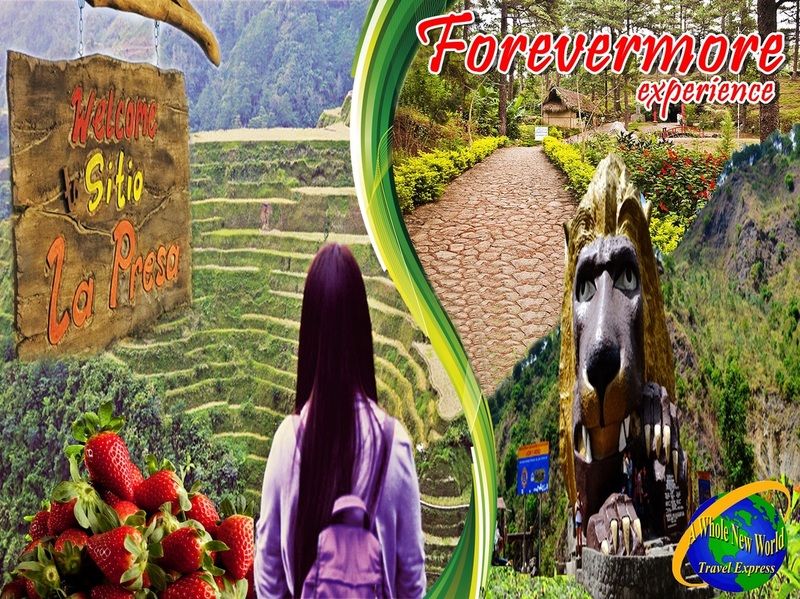 Best place for Barkada Getaways and Reunion! For areas outside the mentioned above routings, there will be additional charge for pick up/drop off in other areas which our travel specialist will inform upon making reservation.